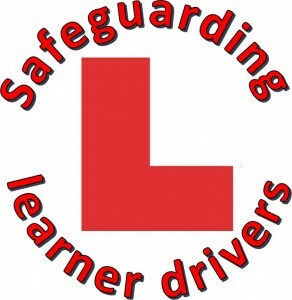 At a recent meeting I attended I was surprised to hear one of the speaker’s state that driver testing was flawed because the new drivers who pass the driving test in the shortest time, have the fewest lessons, incur the fewest driving faults on test, have the highest pass rate are the group of drivers who are involved in the most collisions? The speaker also suggested that the driving test would be much better if it was competence-based rather than fault-based, and they were not too impressed with the current driving test trial, either. The number of complaints against driver trainers regarding incidents of a sexual nature with pupils have increased in recent times. Some of this increase has been attributed by some commentators as down to the “Saville effect”, whereby there is a general increased awareness of abuse and a greater willingness to come forward and report it. The official Independent Inquiry into Child Sexual Abuse has also proved a catalyst for many to report incidents to the police, both recent and historic. All the ADI representative bodies and the DVSA take these complaints very seriously and act quickly if cases demand it.